TIRANA (Albania), March 7 (SeeNews) – Albania's electricity production increased to 8,552 GWh in 2018 from 4,525 GWh in 2017, the country's statistical office said on Thursday. 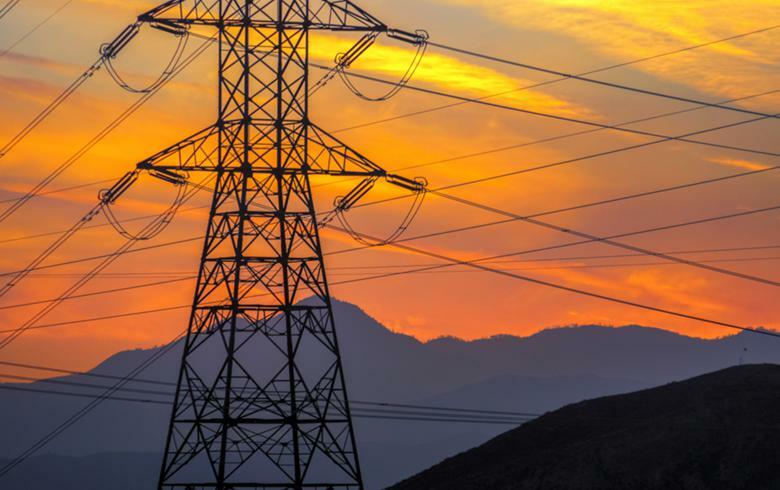 Albania's power exports dropped to 1,772 GWh from 3,403 GWh, whereas imports increased to 2,685 GWh from 488.4 GWh, INSTAT said in a statement. Losses on Albania's power grid were reduced by 5.0% to 1,783 GWh in 2018. Distribution losses decreased by 10.3% to 1,540 GWh, while transmission losses increased to 242.7 GWh from 157.9 GWh.